Ever since snapping up the original Naked Eyeshadow Palette back in my uni days, I've been blown away by the quality of their products. The 12 shadow dream is still something I find myself reaching for, so when I noticed their latest skin-focused launch, I was a wee bit excited. 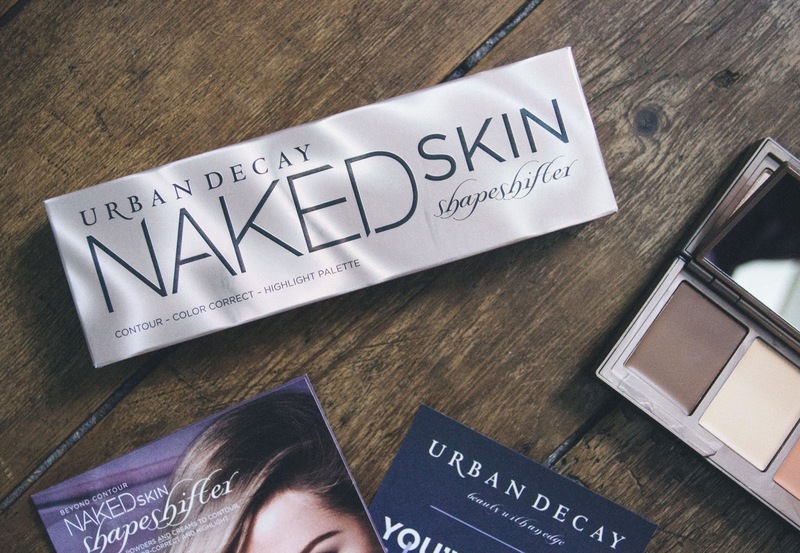 Available in two different shades, the Urban Decay Naked Skin Shapeshifter Contour Palette comes in two shades, light/medium and medium/dark. My work colleagues clearly know me well as I was very kindly surprised with the palette alongside a gorgeous UD Vice Lipstick from the Sheer-Shimmer collection. Absolute babes. Being a pale skinned gal, I have the lighter offering of the two, and let me tell you, it is quite somethin'. 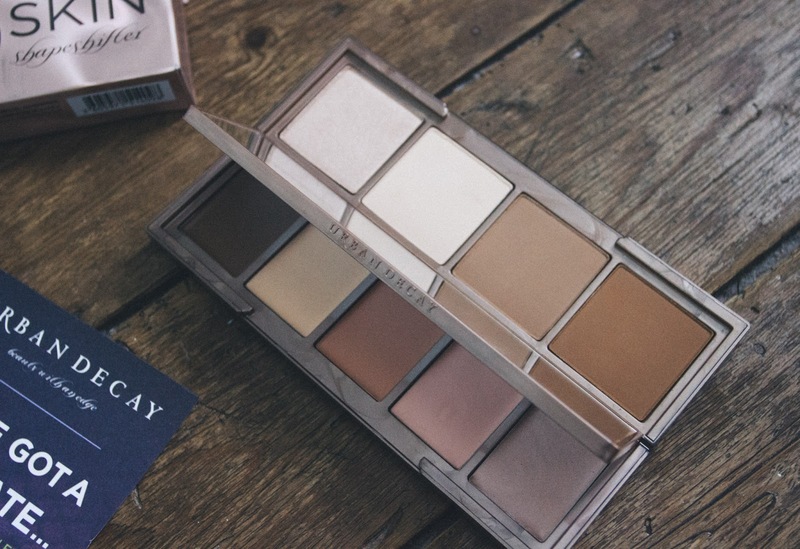 Designed to contour, colour correct and highlight (seriously, what can't it do? ), the Shapeshifter is made up of powder and cream shades, making it the ideal beauty addition all year round. Oh, and don't be deceived by its sleek exterior, this treat actually holds a whopping eight colours. 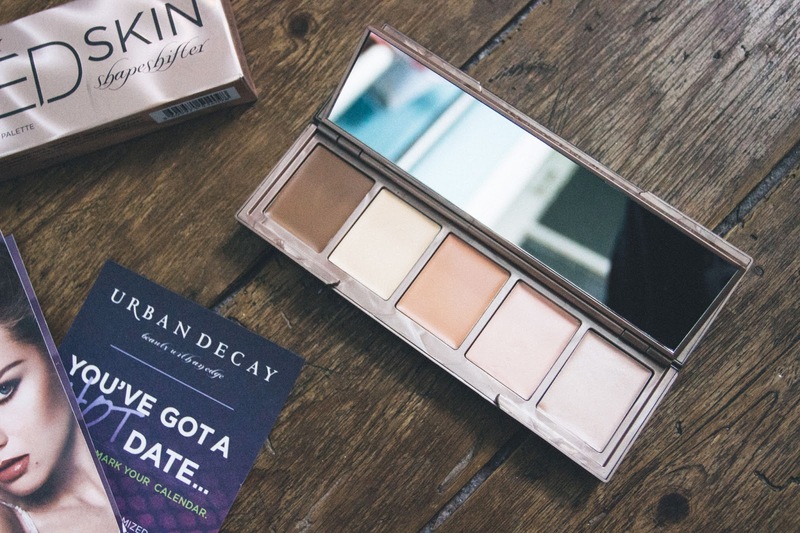 Urban Decay really haven't been stingy with these, either. The rather sizeable *and oh-so handy* mirror sandwiched between makes it the dream palette for on-the-go top ups, giving it the edge from other contour palettes I've admired from afar. So what do we have inside, I hear you ask? 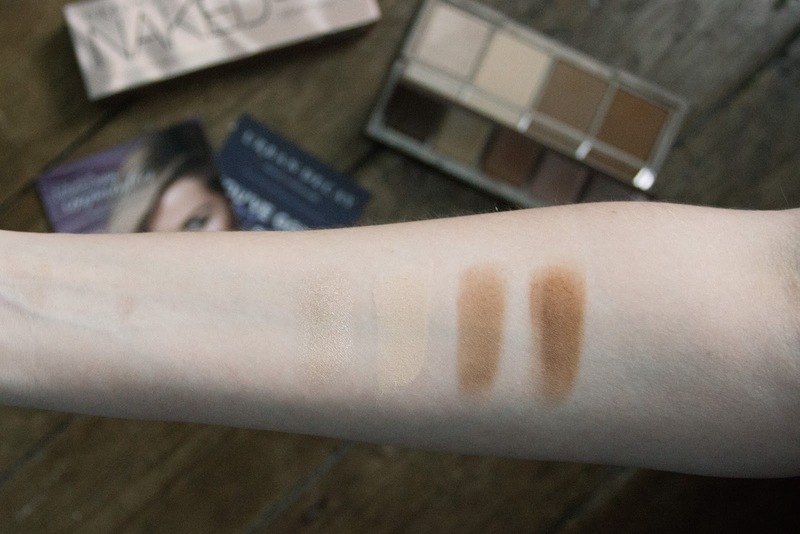 The top side in the above photo shows the four cream shades; a pearl highlight, a colour corrector/highlight, a colour corrector, and both a light and a dark contour. The underside shows the powders, consisting of a pearl highlight and light, medium and dark contour shades. 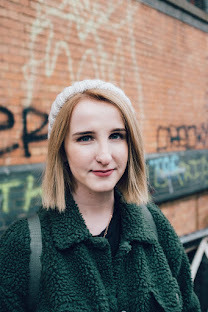 In true Urban Decay style, the bunch are a dream to apply and blend, and last a fair amount of time on the skin. The three-in-one isn't just restricted to the complexion, though. The kit also looks lovely when used on the eyes, particularly the creams if you're looking for a more natural finish. For those dreaming of a more intense, long-wearing result, simply layer up the powder and cream consistencies and you're good to go. 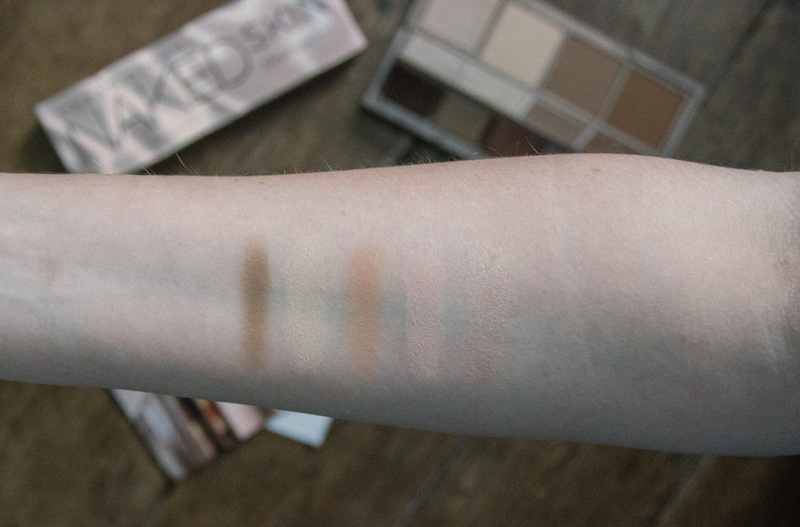 The swatches hopefully give a good indication of what to expect if you're a fellow pale skinned peep. 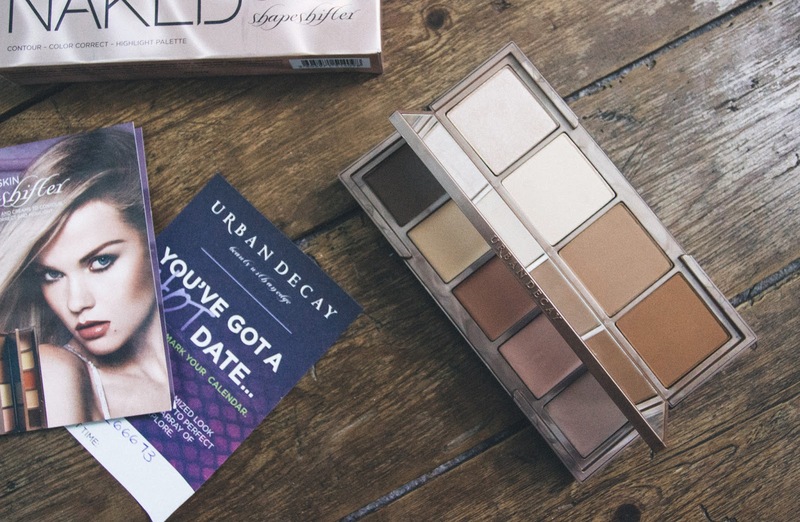 What are your thoughts on the Urban Decay Naked Skin Shapeshifter Contour Palette? Will you be snapping one up for yourself?